April 20, 2014. 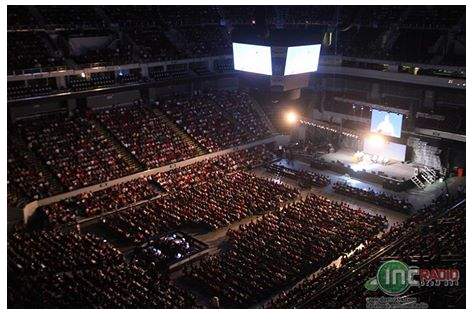 Ninety-eight (98) days left before the Iglesia Ni Cristo (Church Of Christ) Centennial Celebration on July 27, 2014, the OFFICIAL CENTENNIIAL CELEBRATION FB PAGE was launched to tell the world about the Centennial Celebration of the Church and to update all of us about the events and related events. 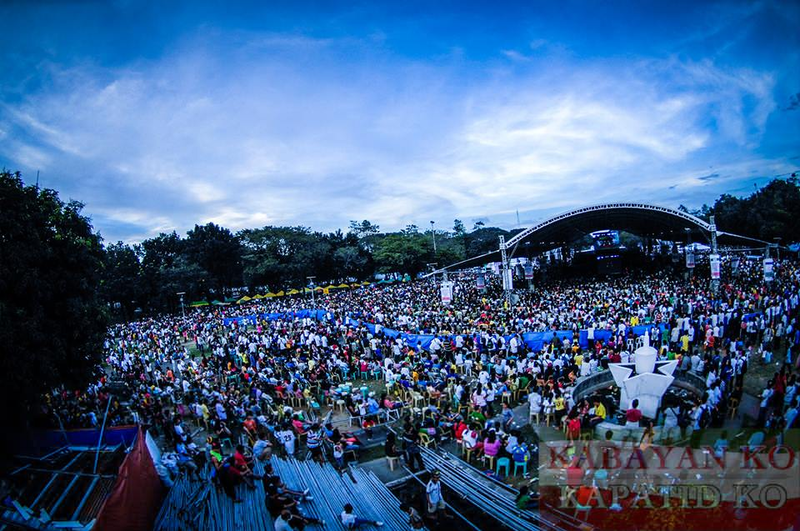 To go to this page just click the image or the link below. Welcome! 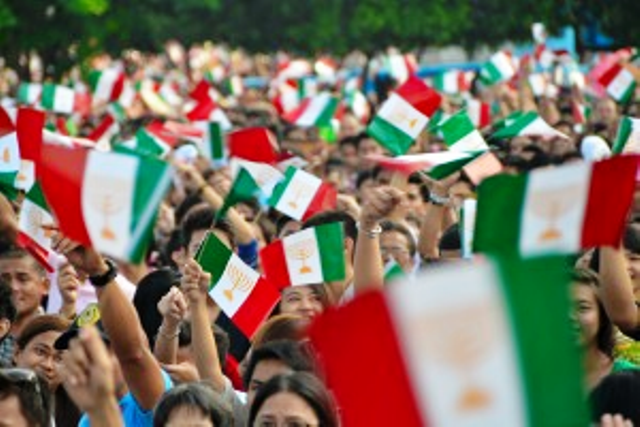 This is the official page of the Iglesia Ni Cristo Centennial Celebration, a social media channel for all things related to the upcoming celebrations for the 100th Anniversary of the Iglesia Ni Cristo (Church Of Christ) this July 27, 2014. 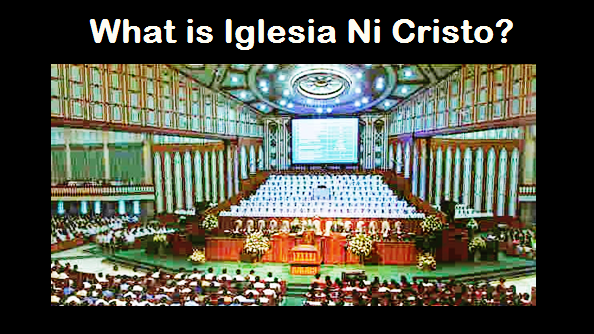 April 18, 2014, we're exactly 100 days closer to the 100th Anniversary of the Iglesia Ni Cristo (Church Of Christ)! 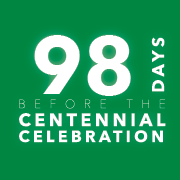 Our centennial celebraton is truly fast approaching. 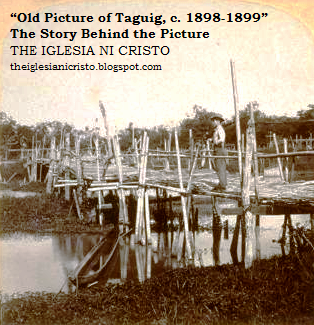 Let us be reminded of the humble beginning of the Church and how God helped and guided us to reach greater heights of glory. centennial countdown with series of articles regarding the history of the Church Of Christ.